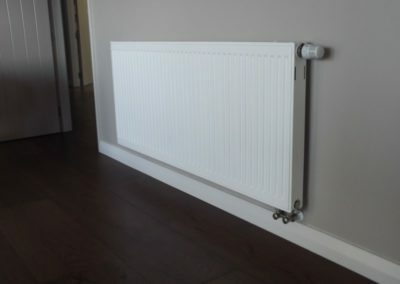 Central heating radiator design has come a long way since the institutional school heaters of old; today’s models come in a range of styles and sizes to suit all kinds of interiors. They can be linked to a variety of boiler or heating systems and are very cheap to run when linked to an energy-efficient water heater like a hot water heat pump. 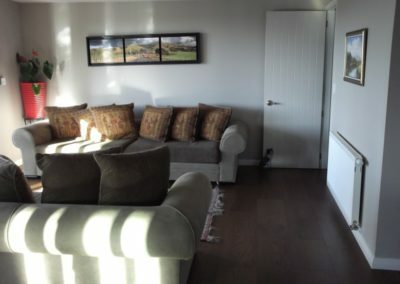 The network of radiators is connected to a central heat source (hot water heat pump or boiler) that heats the water then sends it throughout the home to the radiator units which warm the rooms with comfortable, even heat. 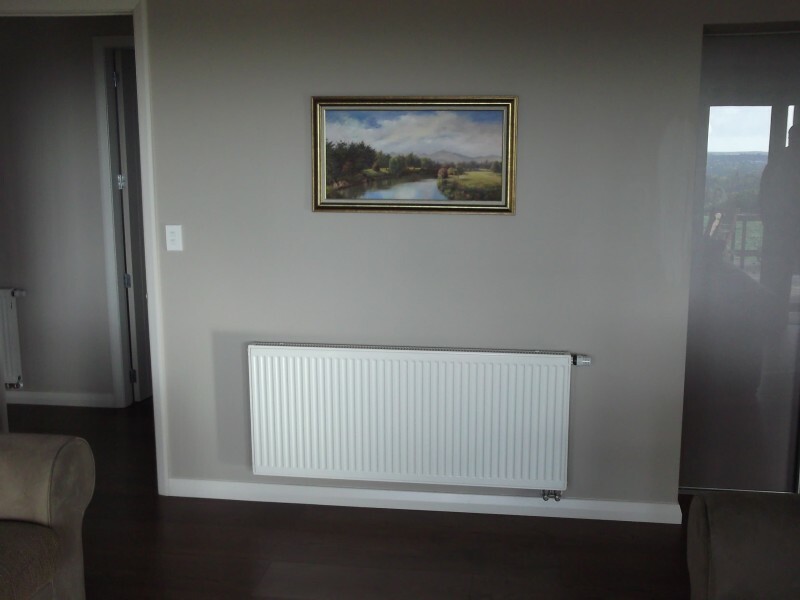 Radiators can be installed throughout the house and controlled manually room-by-room, or automatically via a thermostat. 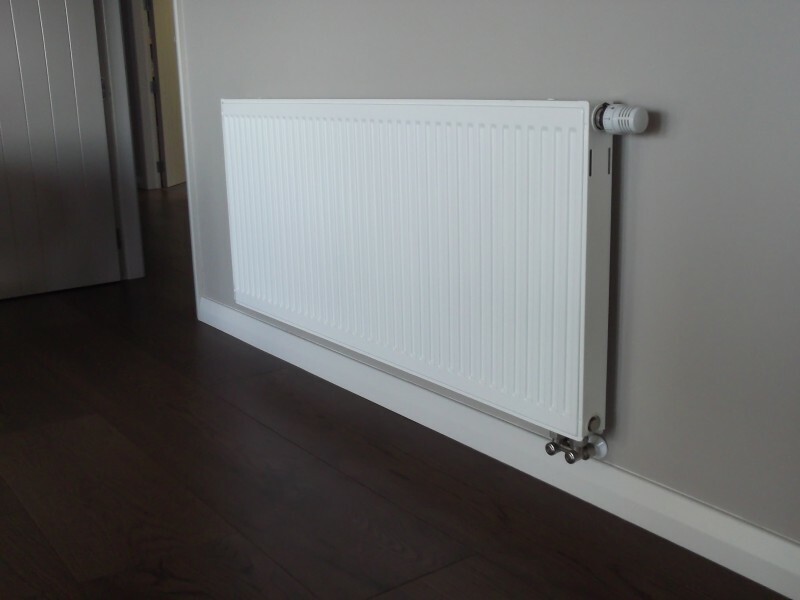 Radiators can be integrated with a hot water underfloor heating system in new multi-storey homes to provide whole-house heating and comfort. No, they are actually quite cost effective and can be integrated into the domestic hot water to further reduce costs. 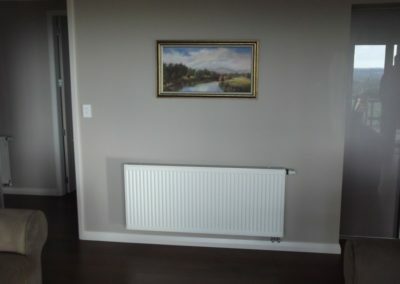 Get in touch to discuss the radiators we have available for your home. We offer a wide range incorporating the latest European designs.